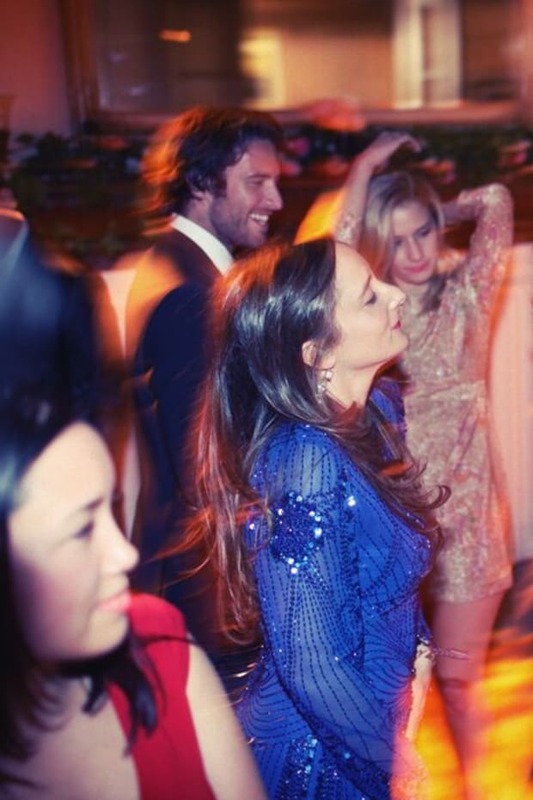 My best friend Cristina looks as though she&apos;s always wearing false eyelashes. We were talking about mascara the other day (I used a favorite from Kevyn Aucoin here, but I&apos;ve been switching between NARS &apos;Climax&apos; Mascara and Tarte &apos;Maneater&apos;) and she then proceeded to walk me through her eyelash routine. Though her natural lashes are stupidly long on their own, she manages to make them look even more dramatic with her mascara application process. At first, I thought that the amount of time she spent on her lashes was over-the-top, but after testing her tips out for myself, I’m a total convert. 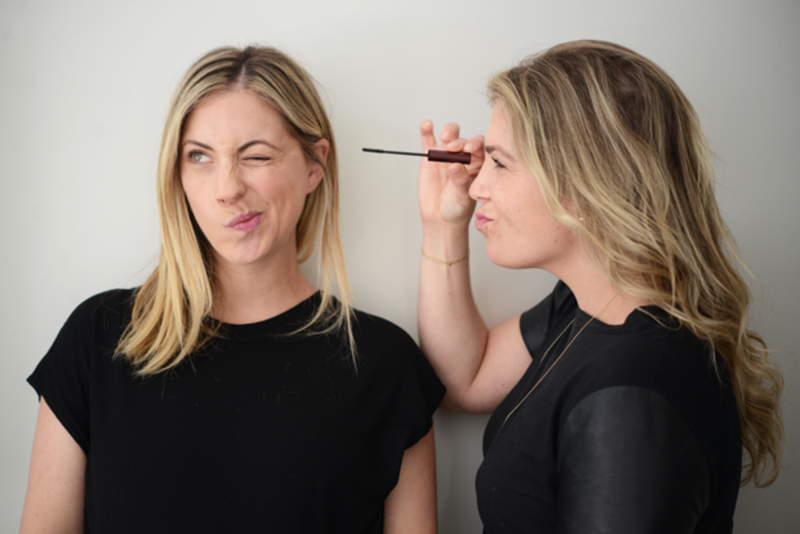 Here are Cristina&apos;s tips for full, fanned-out lashes. Pssst... I&apos;m wearing Essie &apos;Take it Outside&apos; nail polish in this post (similar available here). 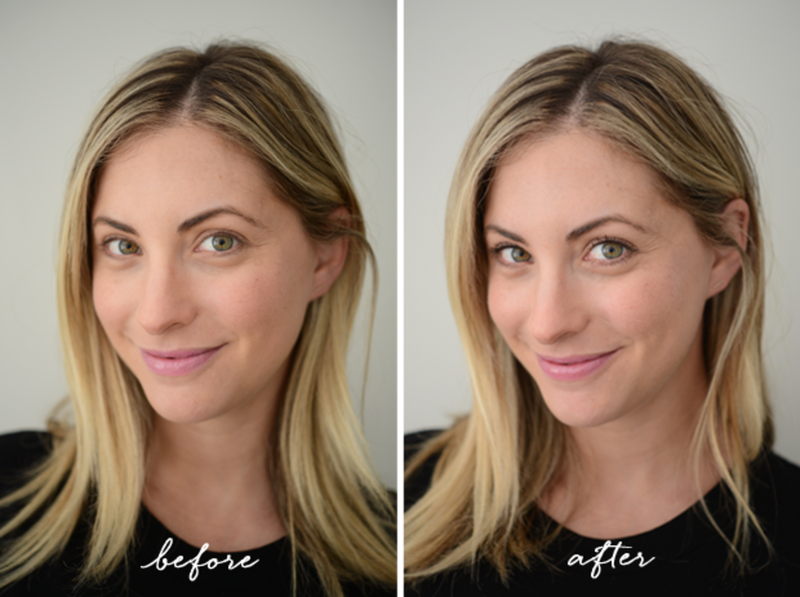 "I always start by applying mascara to the tops of my lashes first because I&apos;ve found that this step lays the groundwork for accomplishing both voluminous and lengthy lashes. You&apos;re basically going to swoop the wand down starting from the root and then out and away towards the tip. 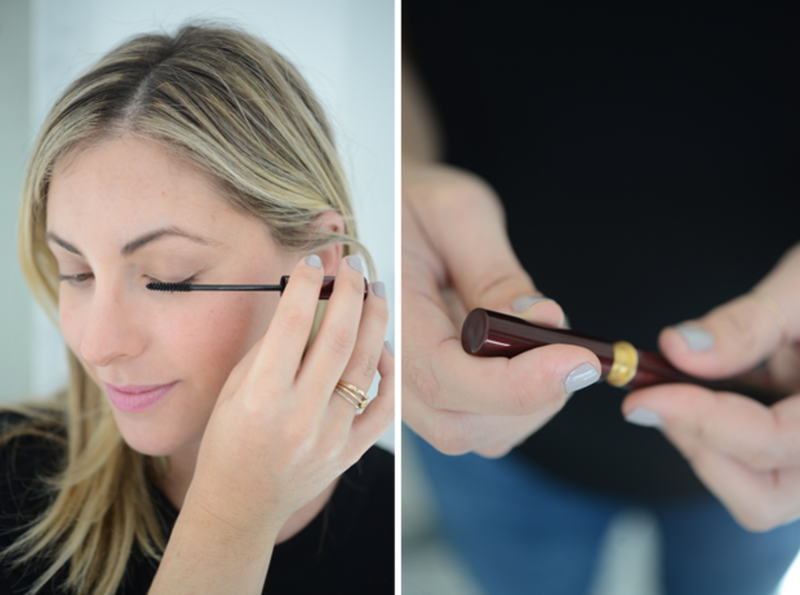 Then – and this next part takes a little practice – as you are applying your mascara, keep the tip of the wand pointed towards the corners of your eyes at all times. 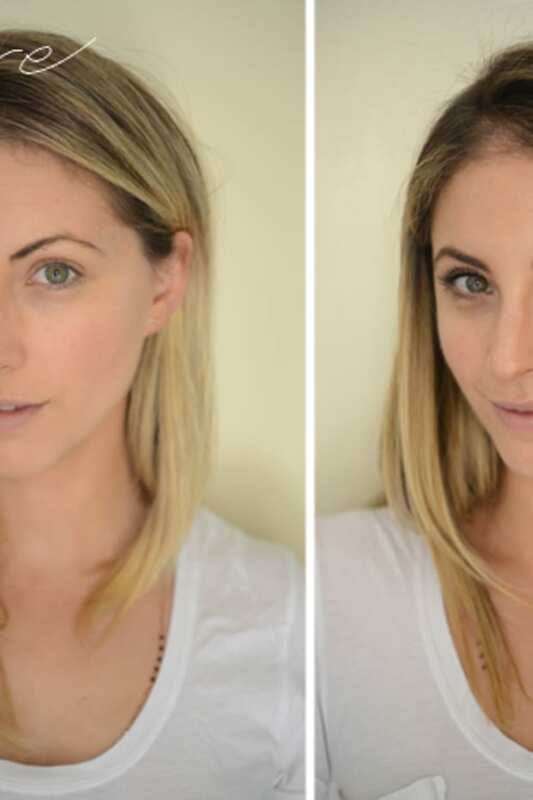 When you&apos;re working on the inner and middle lashes, the tip should point towards your nose. When you&apos;re applying mascara to the outer corner of your eye, the tip should point towards your ear. 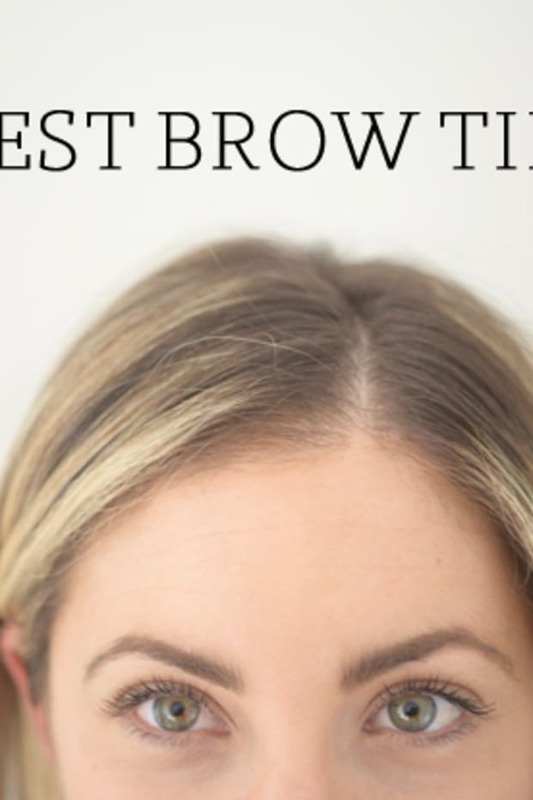 This will help you get all the little stray hairs and you&apos;ll end up with fanned-out lashes. Do one swoop in the inner corner of your eye, one in middle (with the tip still facing your nose), and then you flip the wand and swoop up the outer corner." 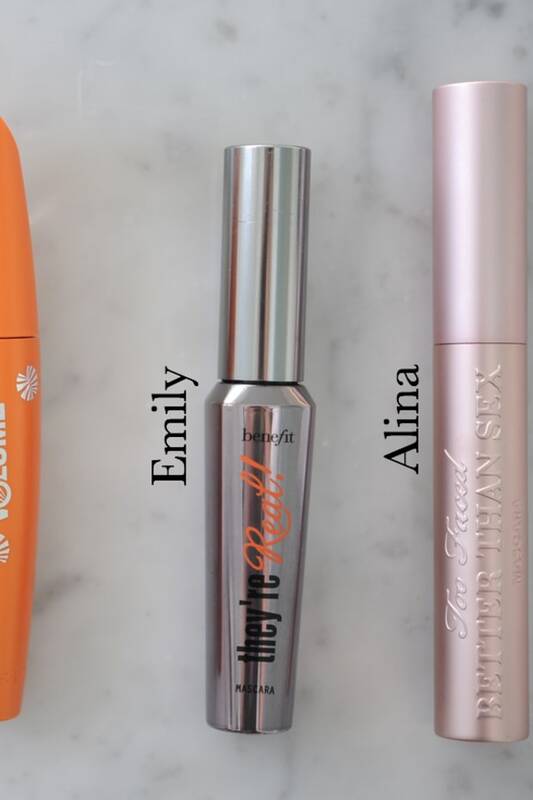 "While the mascara is still wet on the top of your lashes, dip your wand into the mascara again and wiggle the wand upwards towards the tips as you normally would (start as close to your lash line as possible). You want to work fast while the mascara is wet because the idea is that the mascara will dry and coagulate on either side of the lash adding the elusive curl without using an eyelash curler. Again, when you move to the outer corner of your eyes, don&apos;t forget to flip the wand. Trust me, you will get used to the awkward grip over time. Fan the hairs in the direction of their growth because if you pull everything straight up then you lose that natural winged-out shape." 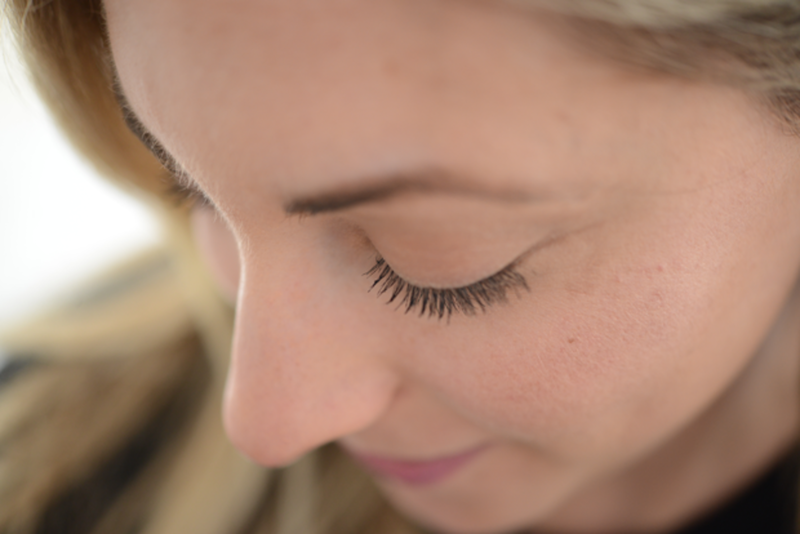 "For my bottom lashes, I avoid pulling the lashes down and just give the wand a quick wiggle at the lash line. Then, I&apos;ll bump the wand a couple of times on the underside/ends of the lashes so that they get a little lift. And that&apos;s it! 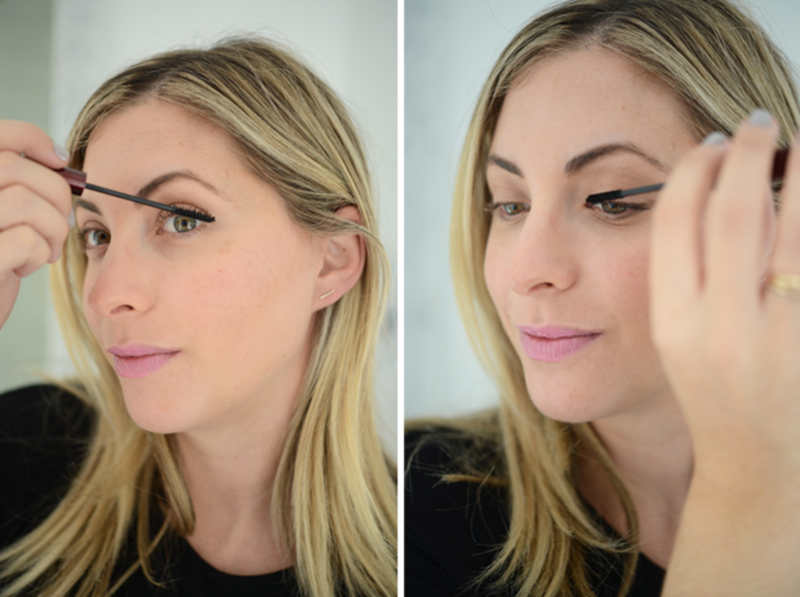 I promise, the obscene amount of time I spend on my lashes is totally worth it."